Each year, Significant cemeteries across Europe organize events and activities within 1 week, to raise European citizens awareness of the importance of cemeteries. Exhibitions, concerts, guided tours, seminars, workshops and other activities take place. In 2016, main WDEC events should take place from May 27th to June 5th and dedicated to learning about memories and heritage of European cemeteries, emphasizing the similarities and differences among them. Follow us in the website or at our Facebook page page to stay current on the news about the events that will take place. Read all news about the Week of discovering European Cemeteries 2016. Read all news about the Week of discovering European Cemeteries 2015. 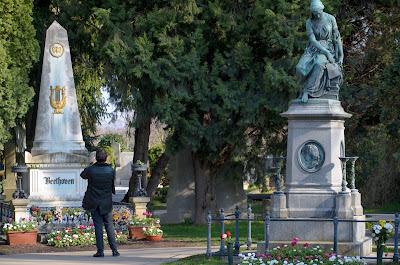 Read all news about the Week of discovering European Cemeteries 2014. Read all news about the Week of discovering European Cemeteries 2013. Read all news about the Week of discovering European Cemeteries 2012.